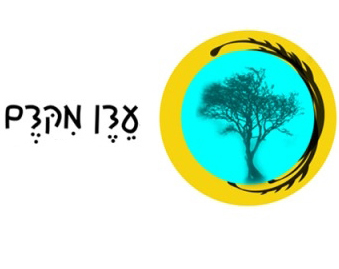 Eden Mikdem is a Center for Progressive Jewish Spirituality in Tel Aviv that defines itself as feminist, open, welcoming, queer positive, committed to human rights, committed to animal rights, eco minded, respectful towards and inspired by other faith traditions. Devoted to prayer and ritual, Eden Mikedem holds Kabbalot Shabbat (Friday night group prayer gatherings), special retreats, workshops, and classes led by founding Rabbi Ela Merom and visiting teachers. 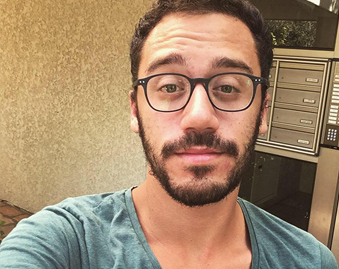 Eden Mikedem’s Minyan (prayer gathering) reaches to the depth through Jewish prayer and chant. Mindfulness practice and invigorating live music are always an inseparable part of the experience. The organization also holds Kabblot Shabbat once a month at the Home of “Love Revolution” (Ribal 25 Tel Aviv). 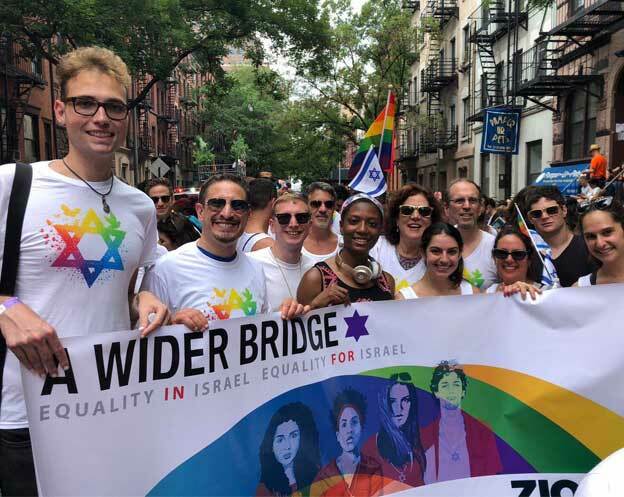 Eden Mikedem plans the first ever special weekend for the LGBT community in Israel where so much healing is still needed. Soon begins the first interdenominational Female clergy committed to empowering Female clergy, The voice of women in the religious realm is still mostly absent or unheard. Allowing the voices of women to be heard IS in itself a transformation, “Tikkun”, in Israeli Jewish culture and spirituality.